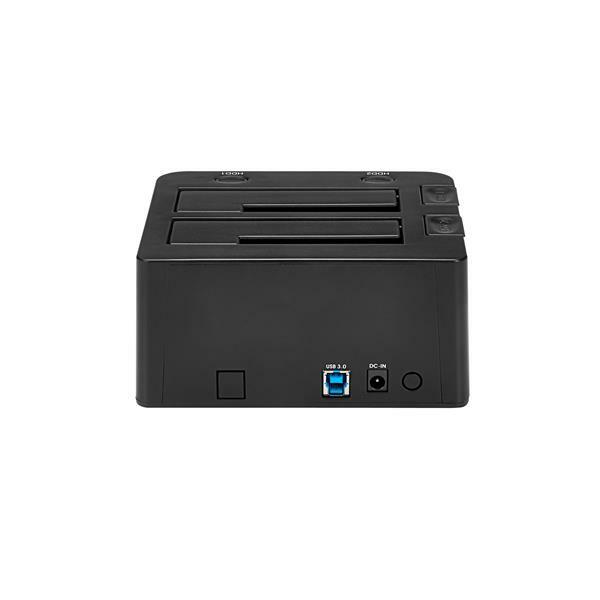 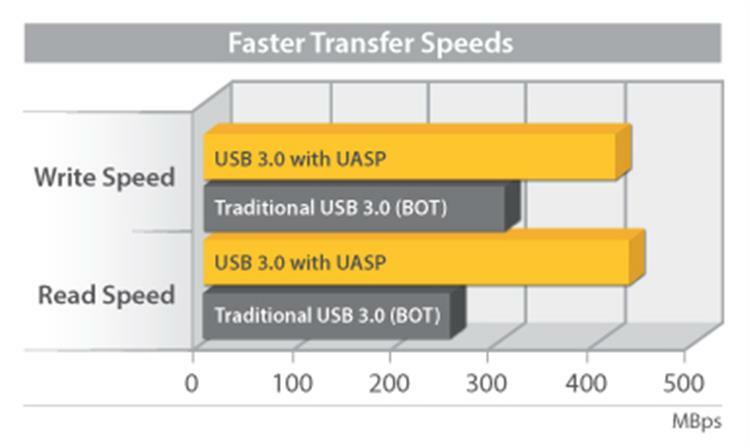 The SDOCK2U33 Dual 2.5/3.5" SATA hard drive docking station lets you dock and swap drives from your desktop or laptop computer simultaneously, using a single USB port. 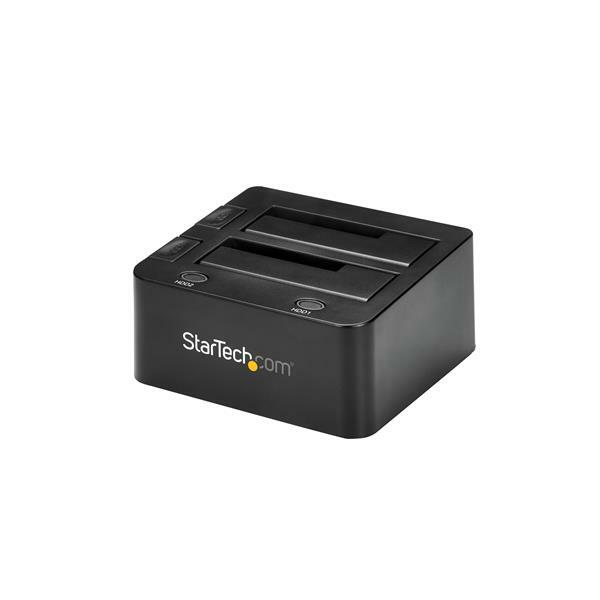 To ensure compatibility with your computer system, the SDOCK2U33 supports all of the leading operating systems, including: Microsoft Windows® (8/7/Vista/XP/Server 2008/Server 2003), Apple® OSX (10.9/10.8/10.7/10.6), Linux, and Google Chrome OS™. 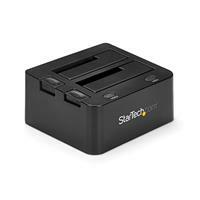 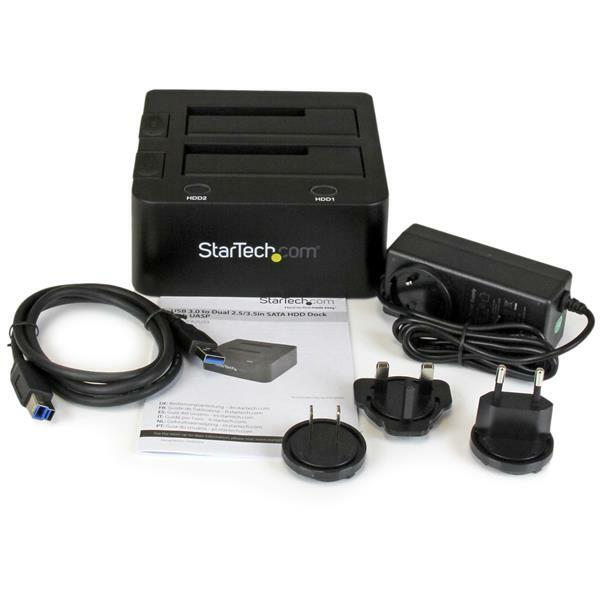 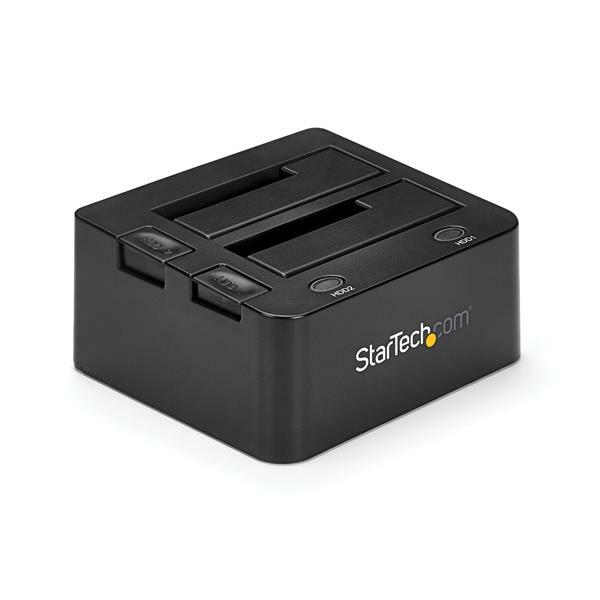 SDOCK2U33 is backed by a StarTech.com 2-year warranty and free lifetime technical support.